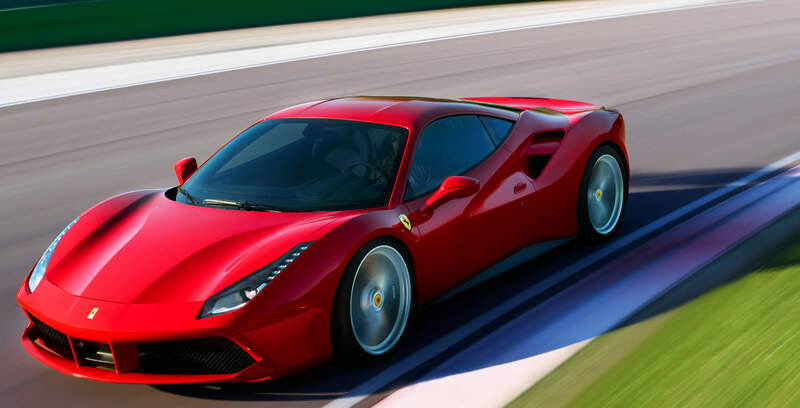 We know you love your car. We also know you love your family, as you do everything you can to protect them – at home and on the road. 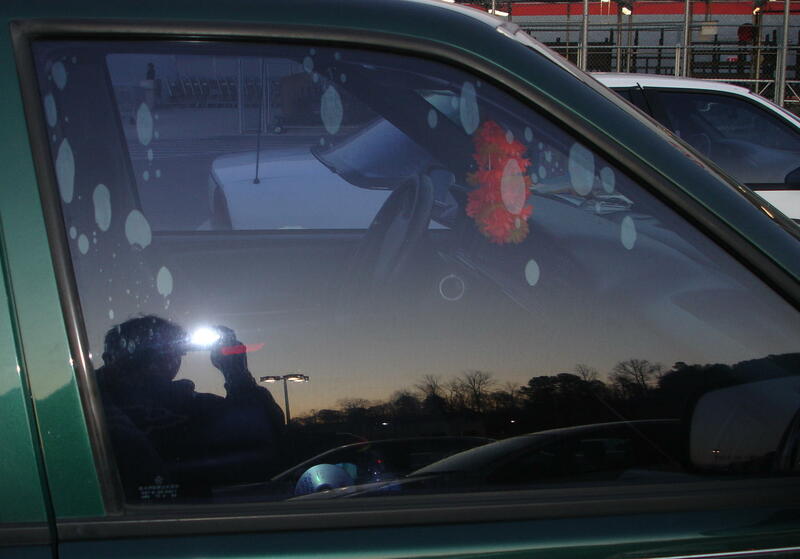 Automotive window tint offers an extra measure of protection for everyone inside your car. • Proudly made in the USA products. Everyone is looking for a good deal and a “cheap price” but beware don’t be fooled by “cheap prices” only to regret it later. Often times I have had customers come in who just recently had tint installed by another shop who was “cheaper” only to be dissatisfied with the quality of film and install. Unfortunately their “cheap” job ends up more expensive due to tint removal & installation costs than if they had just brought it to Xtreme to begin with. DO NOT throw good money away only to be disappointed by the quality and service you receive. It is sad but true that these “cheap” deals are not designed with your interests in mind and are often a last resort effort for their interests only. These shops are commonly referred to as “hack shops” in the tinting industry and often leave a black eye on our industry due to their common sub-par quality and service. 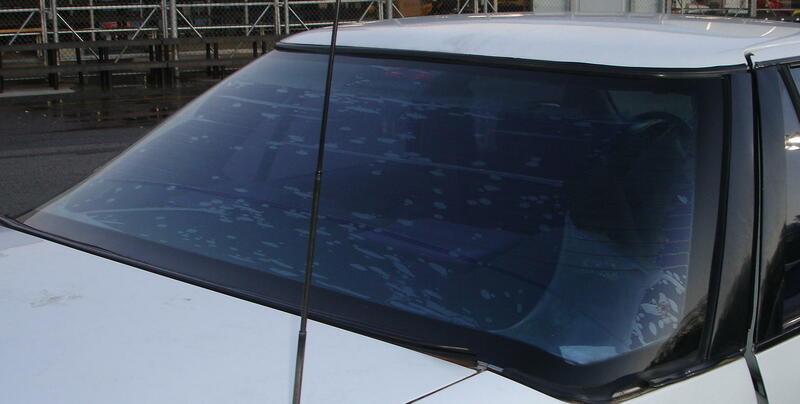 Window tinting should not be looked at as a commodity alone because there is more to it than that. Good tint jobs CANNOT be done for next to nothing. Good jobs take time, knowledge, skill and high grade film to achieve a high level of quality. These things do cost but are well worth the investment to avoid the disappointment of a “cheap” tint job. Quality doesn’t cost, it pays. For a job done right the first time bring you car or truck to Xtreme Glass Tinting. We fix the cheap tint job. Contact Xtreme Glass Tinting today at (205) 849-7072 to learn more about the automotive tinting services that we offer. We would be happy to arrange an absolutely free, no obligation consultation and estimate on implementing window film on your vehicle.